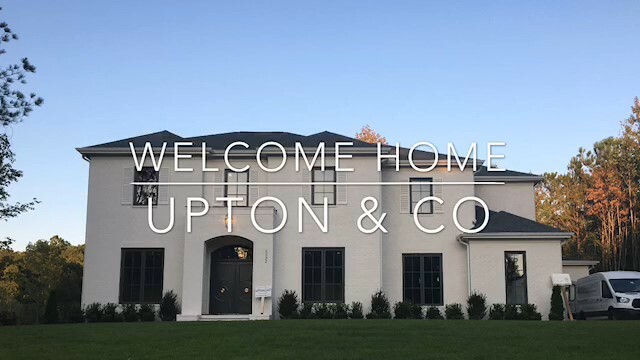 Lewiston Blanc – Upton & Co.
As custom home builders, we pride ourselves in the fact that our clients are a part of every decision throughout the building process. After all, it is their home we’re building! We love this video Ron & Lynette Lewis created to capture the process of building their dream home!